Camarines Norte is a province located in the Bicol region (Region V) of the Philippines with its capital Daet. The province borders Quezon to the west, Camarines Sur to the south, and the Philippine Sea to the north. I've been to Boracay for a lot of times but Calaguas looks much better! 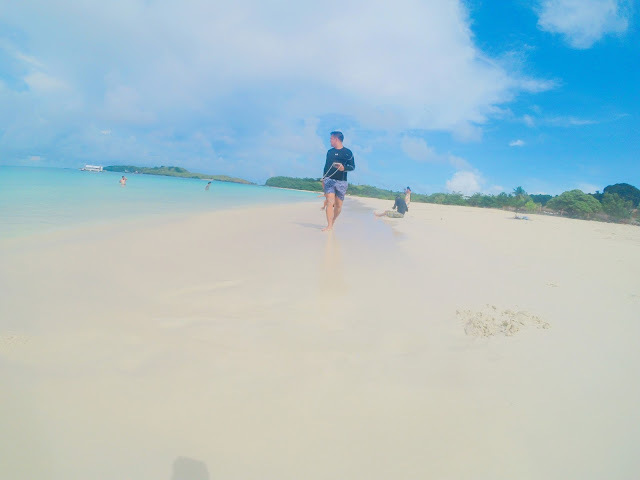 Famous for its powdery white sand and crystal clear water, The Calaguas Group of Island includes the major islands of Tinaga Island and Guintinua Island, the minor Maculabo Island, as well as several other minor islands. 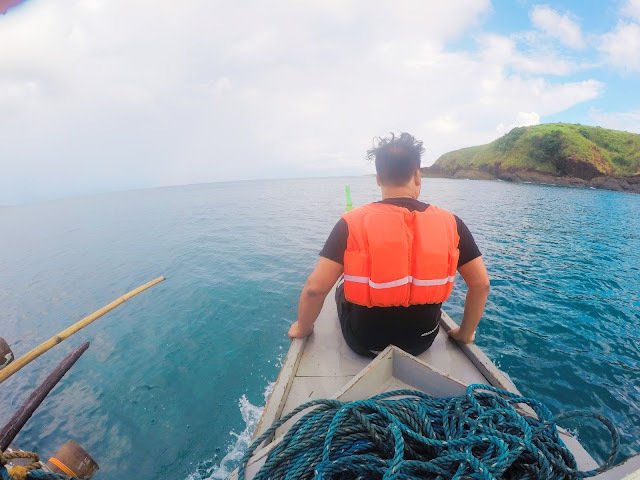 The instagram-worthy Mahabang Buhangin is actually located in Tinaga Island. 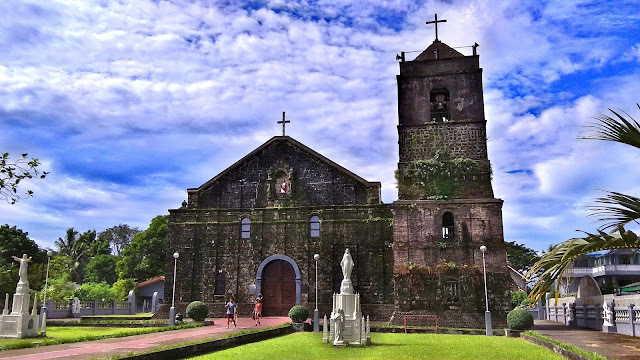 This 400-year old Roman Catholic church also known as the St. Peter the Apostle Church is located in the municipality of Vinzons (formerly Indan) It is the oldest church in Camarines Norte built by the Franciscan friars in 1611. This Spanish-era Church is characterized by a plain and traditional facade, which is a triangular pediment and a a flat wall, and a square bell tower. 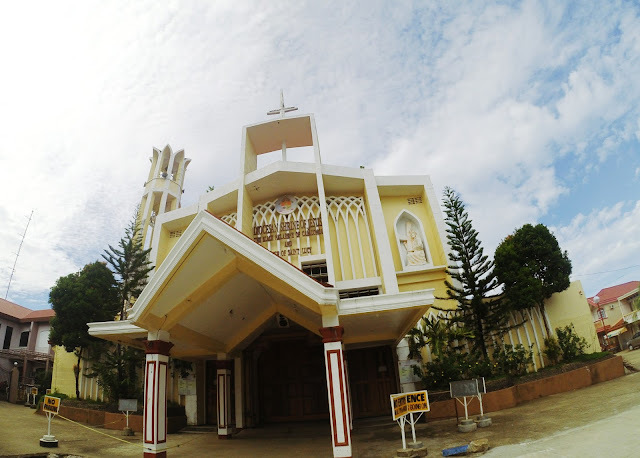 In December 2012, the church was destroyed by a fire and the historical artifacts of church were not saved. 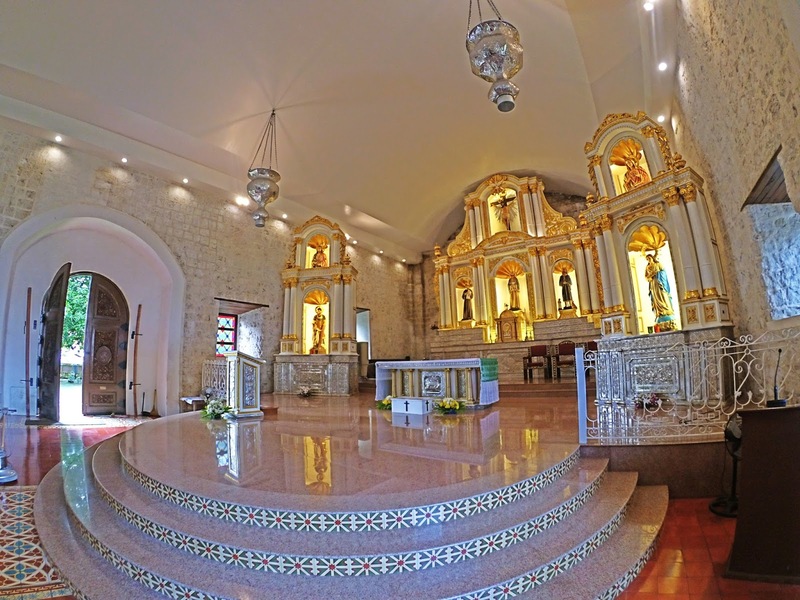 The 400 year old limestone church was restored in 15th Century setting and was inaugurated on June 2015 on the feast of its Patron Saint. Owned by a mogul Ramon Pajarillo, this 100-year old ancestral house is fast becoming a tourist spot in Vinzons. Though looks like an ordinary house from the outside, this home has museum-worthy antique pieces inside. This one is located just a few walks away from Parroquia de San Pedro Apostol. You should see this house up-close to appreciate it. 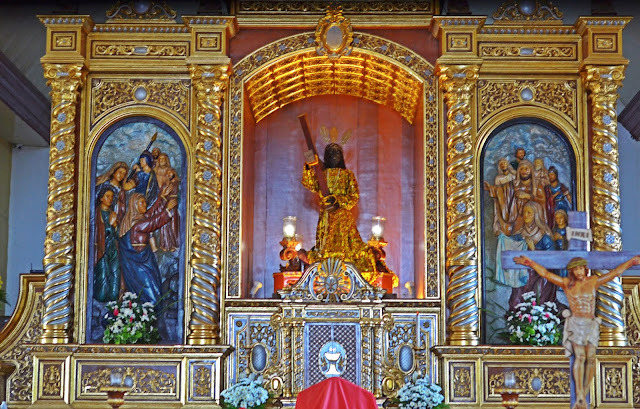 The Black Nazarene of Capalonga was said to be centuries-old, like the one in Quiapo, Manila. The shrine is currently located in the 3rd class municipality of Capalonga, Camarines Norte, 76 kilometers from Daet, the capital town of CamNorte. Currently ongoing is the construction of the new Black Nazarene church in a hilltop shrine in Brgy. Talagpucao, that will overlook the sea beside the coastal road. 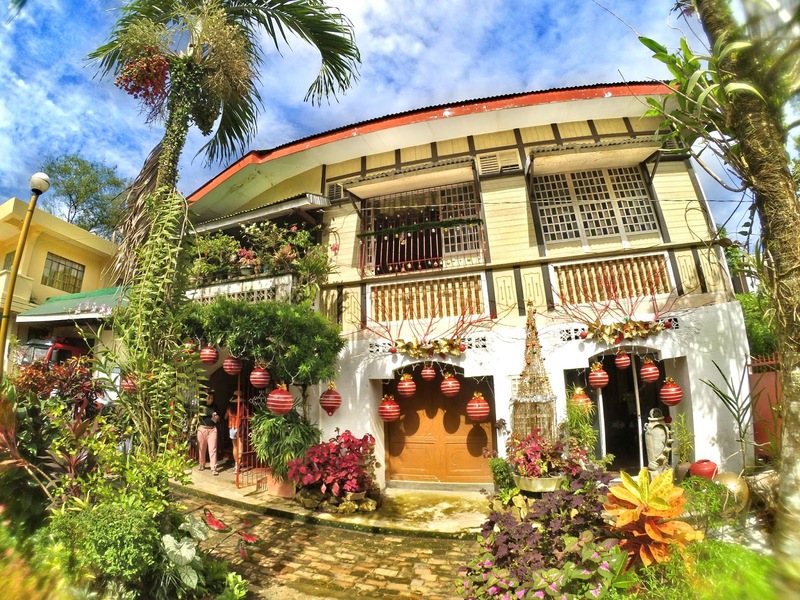 The new location was expected to attract more pilgrims and bolster the tourism in the municipality. We had a short stop-over here before heading to Capalonga. 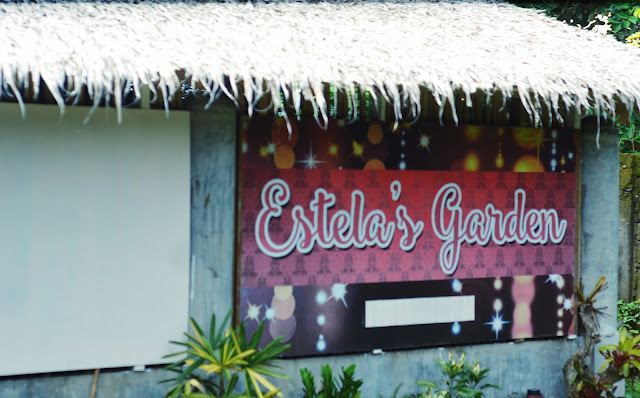 Aside from the sumptuous food especially their version of japchae and sinantol, I had fun touring around their garden where I saw a rare violet chili. 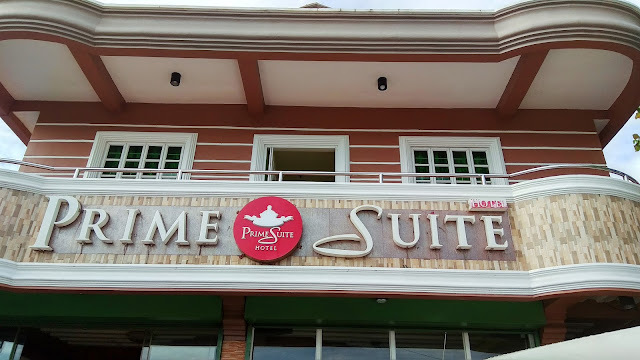 Even their comfort rooms is a sight to behold. Estela's Garden is located at Purok 6, Poblacion 3, 427 Sto. 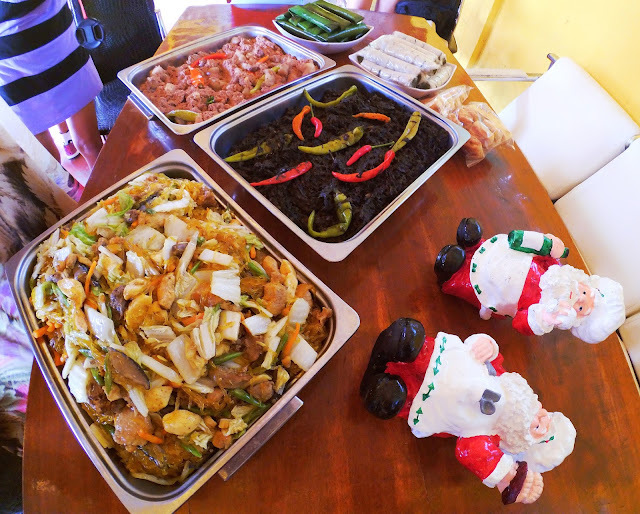 Intierro St. Vinzons, Camarines Norte 4603. Dulzenia Restaurant is our last stop before braving the 9-hour drive back to Manila. 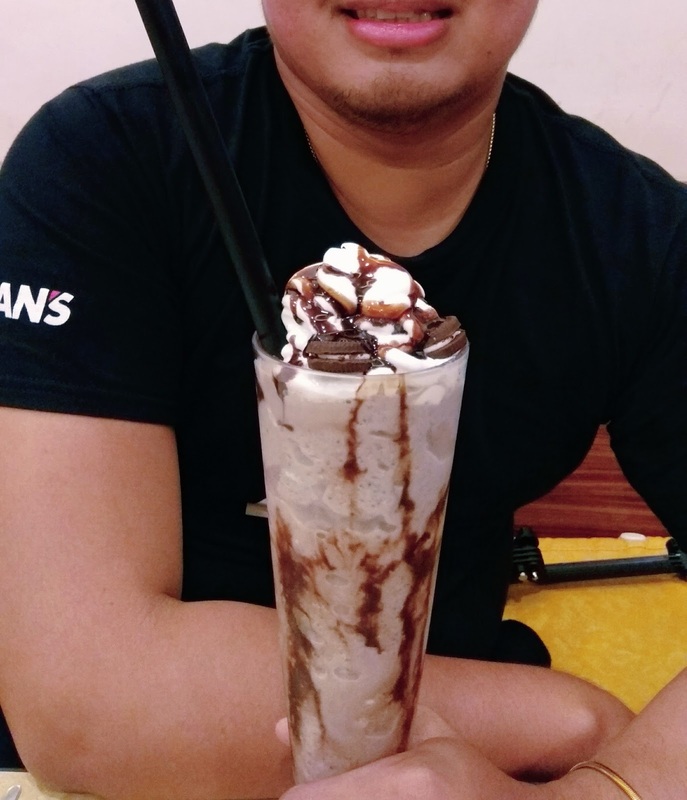 They serve the usual food faves like sisig, pansit canton, chicken, etc but what sets them apart from other is their meticulously-prepared frappes perfect for Instagram. YUM! 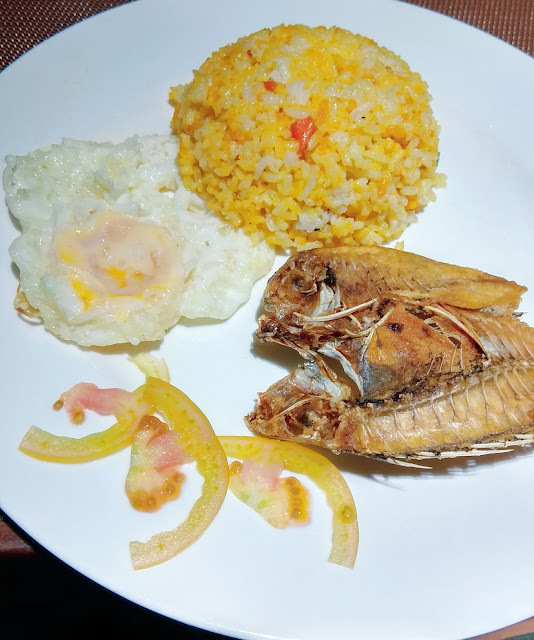 The complimentary breakfast at Prime Suite Hotel is also OK. 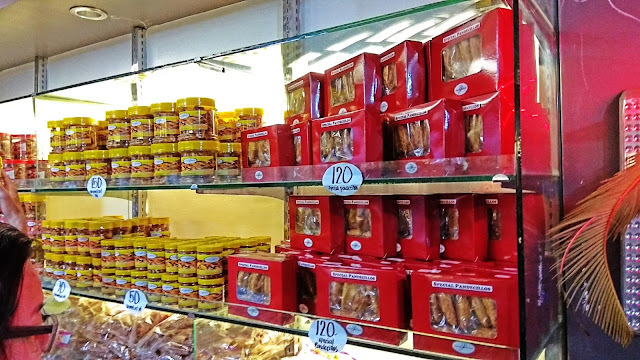 There's also a 7-11 convenience store nearby where you can buy stuffs that you need. Their cheapest rooms starts at P1,500 good for 2 pax with free breakfast. 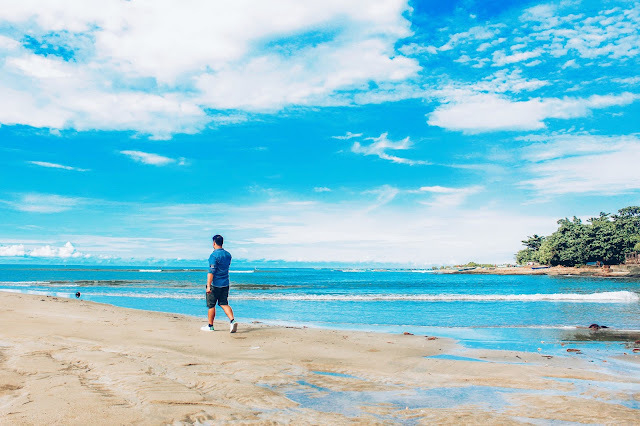 Camarines Norte has a lot of hidden wonders (read: not mainstream) and of one them is the Sabang Beach located in the quiet coastal town of Capalonga. Right now, there are no hotels or resorts here, so you don't have a place to shower or change clothes after you swim. So if you want to change to dry clothes you can nicely ask a local resident to accommodate you, which we did. 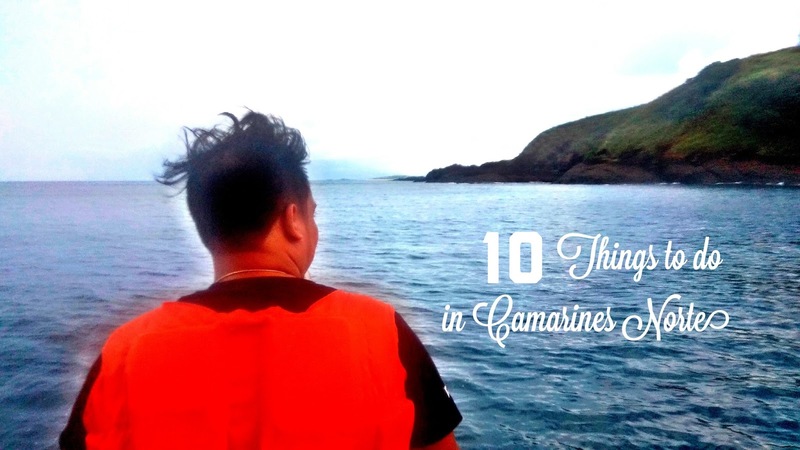 How to go to Camarines Norte? Via public bus: - Bus lines like DLTB, Philtranco, and Superlines have daily trips to Daet (9 to 10 hours). Via plane: - From NAIA, there are regular flights to Naga. 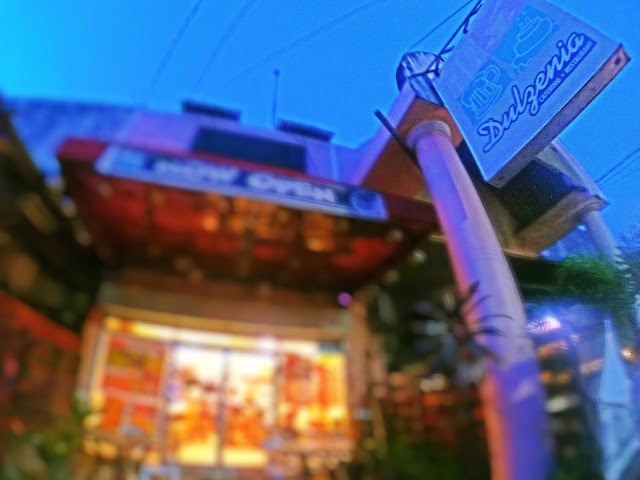 - From Naga, ride a bus or van going to Daet (2 hours). Ohhh Calaguas Island and Sabang Beach in Capalonga look both so dreamy! Would love to visit there some day. Thank you for sharing! I love all of these colors on your photos. The 400year old Roman Catholic church is AMAZING. I need to add this place to my list for 2018!!! There are so many beautiful places in the world. I highly doubt that I will get to all of them. 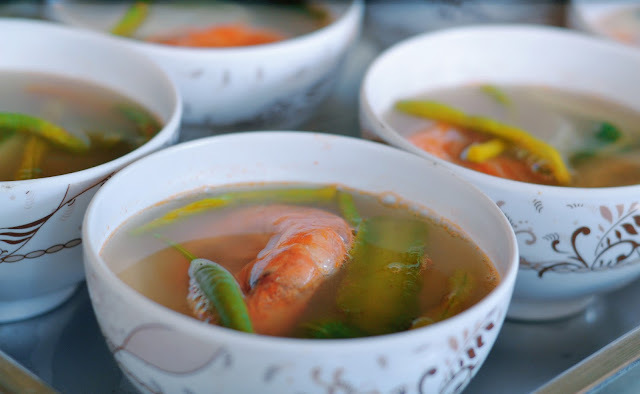 That's why I'm glad to have blogs like these to read and enjoy the awesome photos!